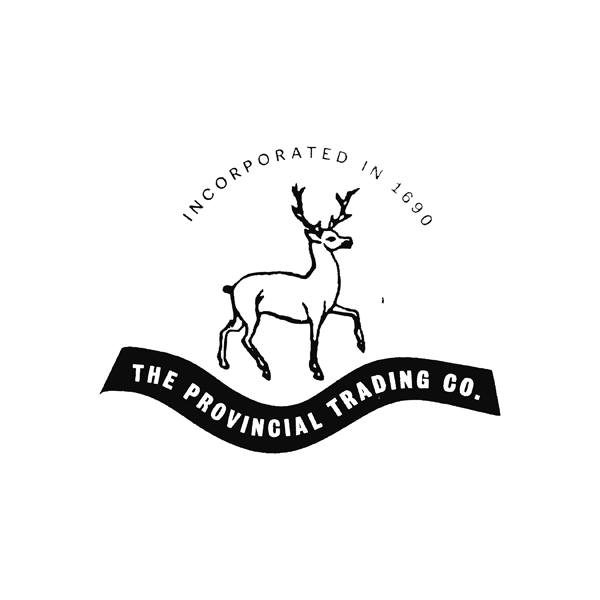 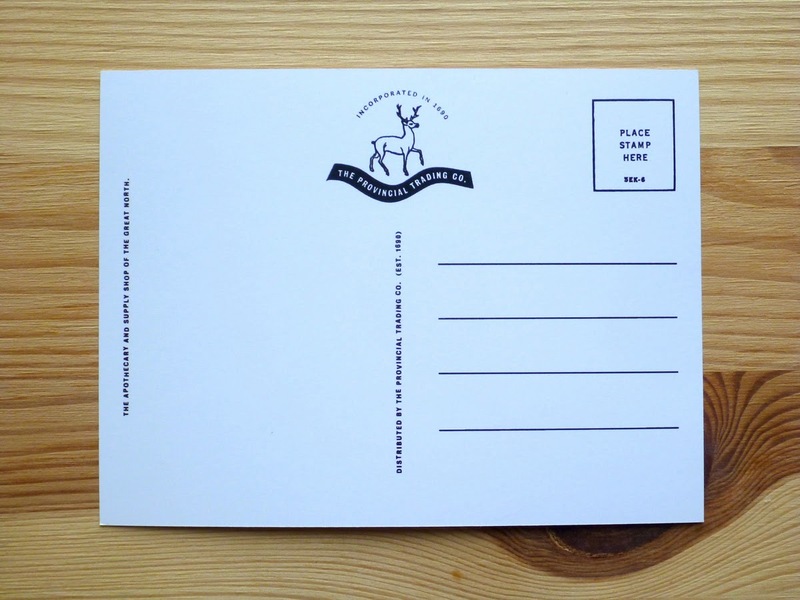 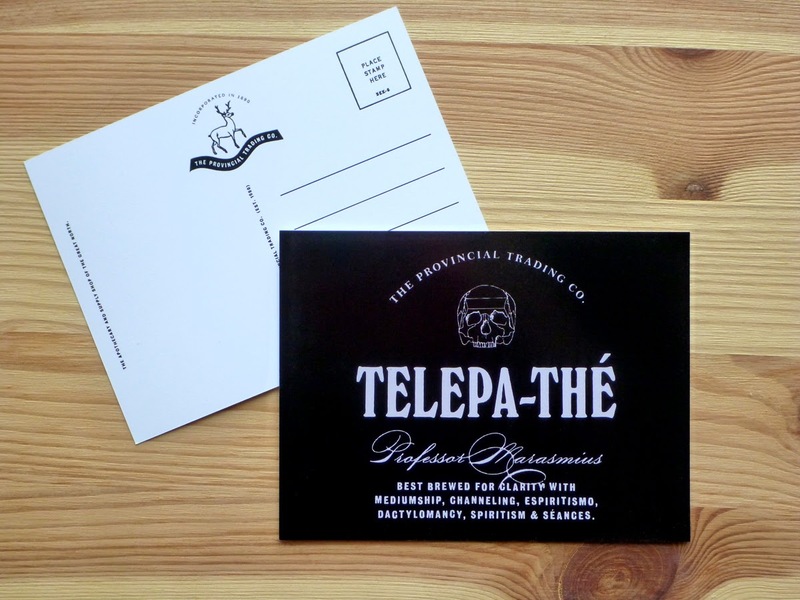 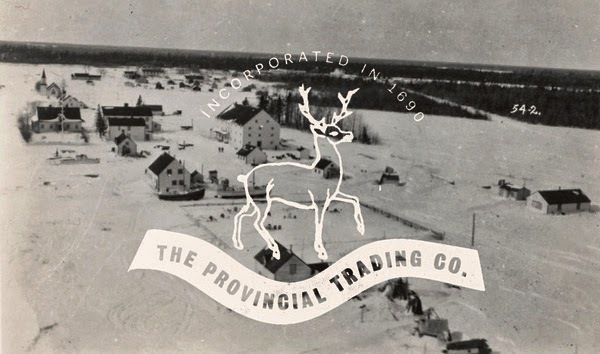 Sparrowling Press: THE PROVINCIAL TRADING CO. 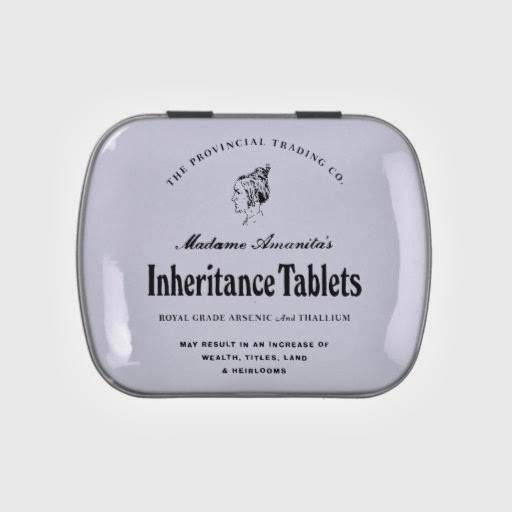 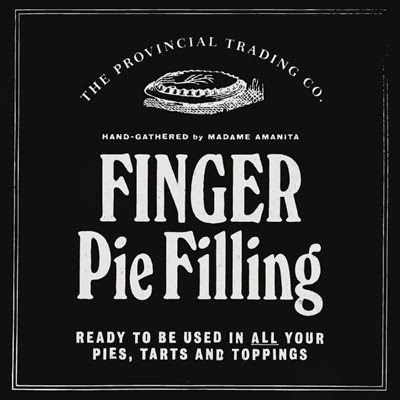 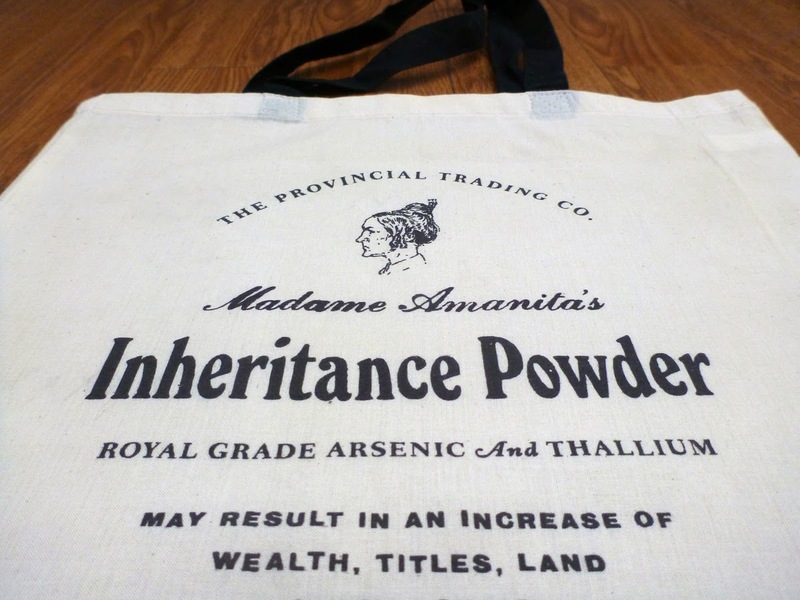 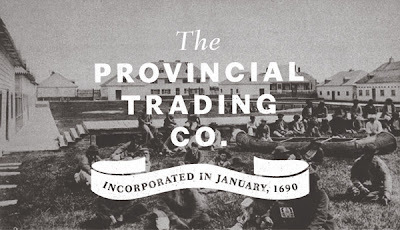 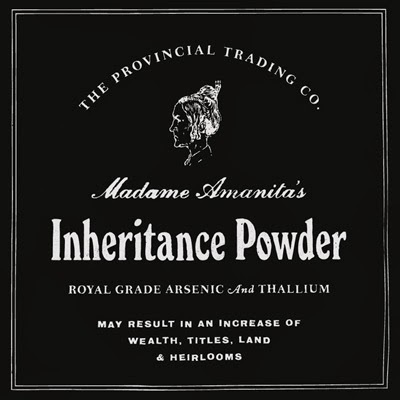 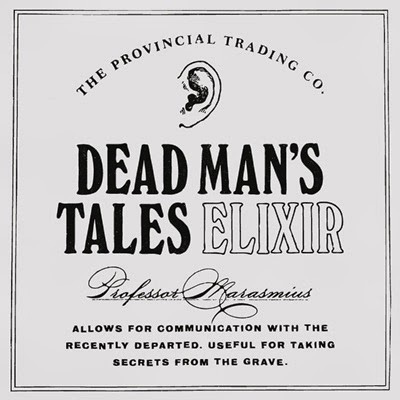 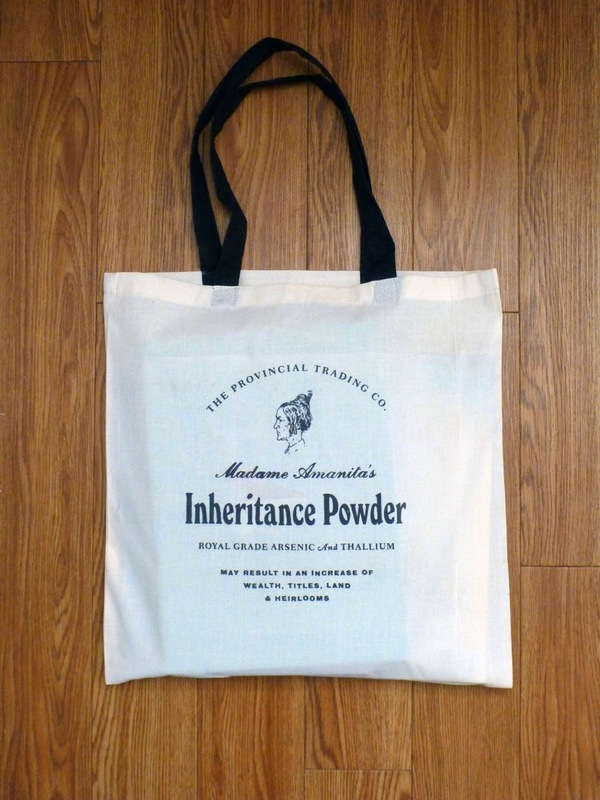 The Provincial Trading company (est. 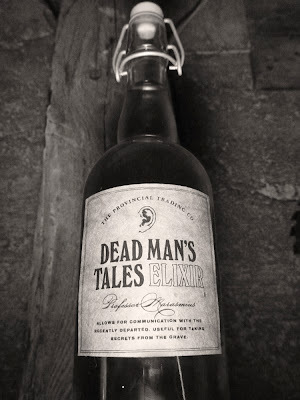 1690) is proud to announce its latest line of hand-concocted elixirs, tinctures, and tonics, just in time for All Hallow's Eve. 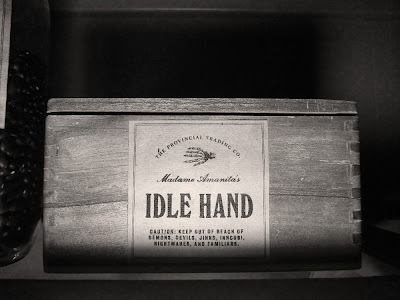 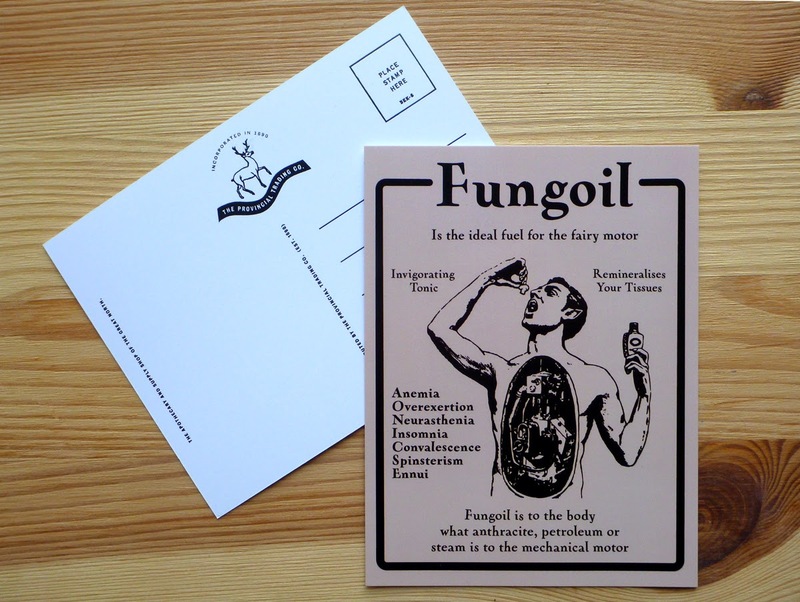 This apothecary and supply shop has been servicing the Fae for the last 300 years, and its exotic imports from the rugged North (and further parts unknown) are renowned worldwide for their ability to remedy any ailment. 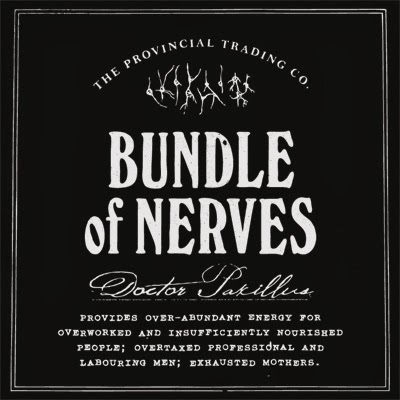 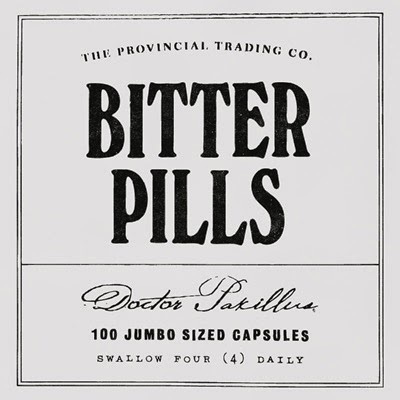 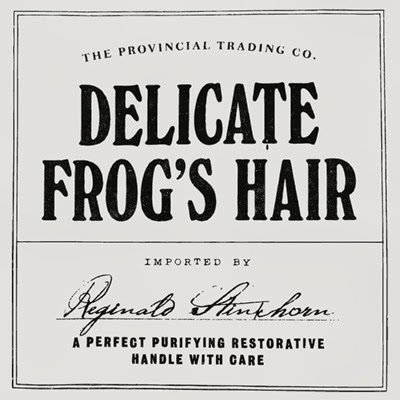 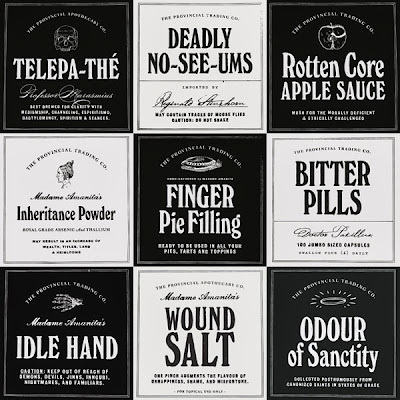 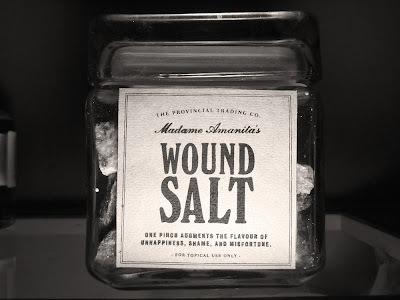 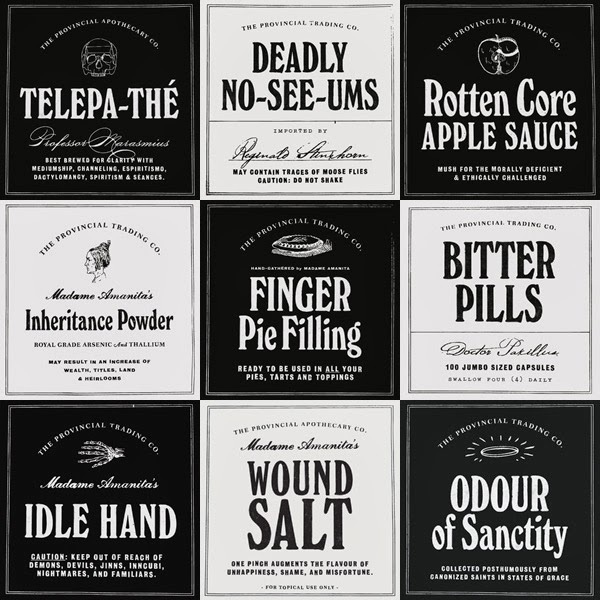 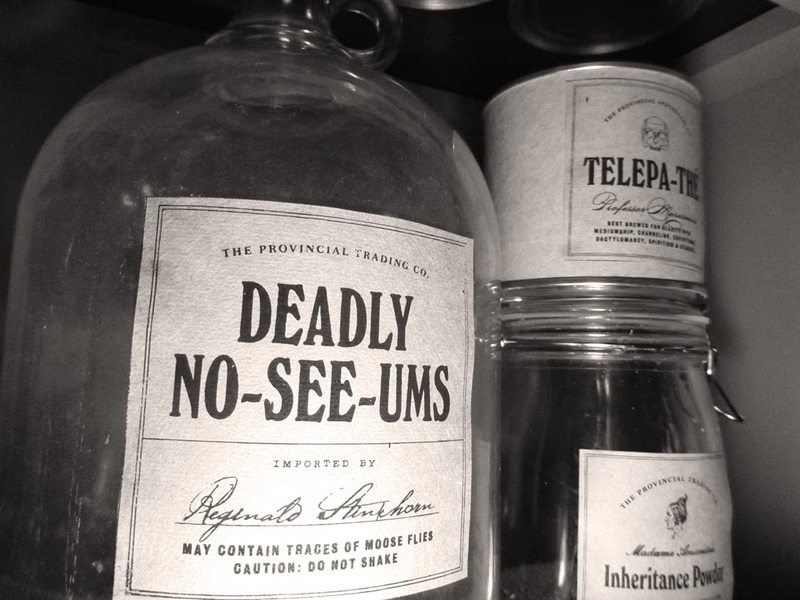 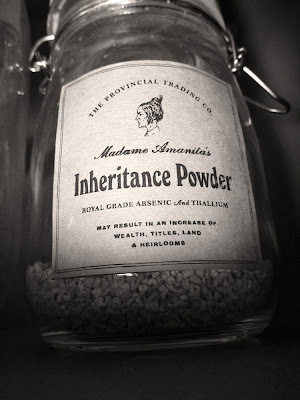 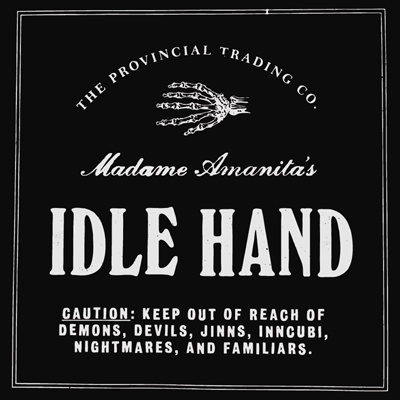 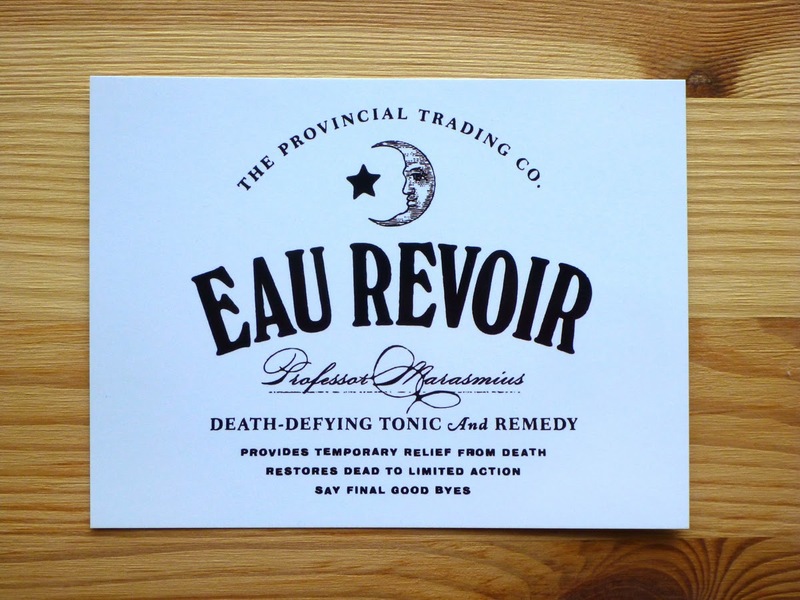 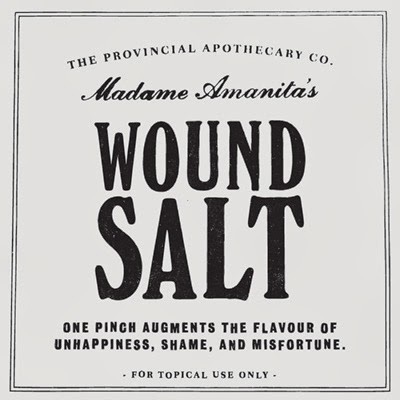 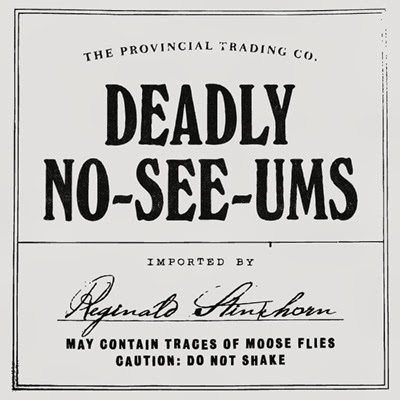 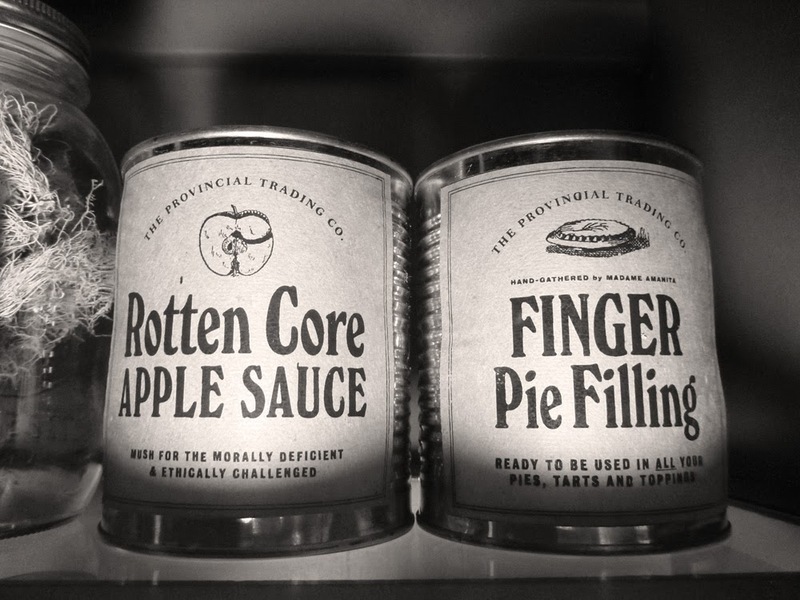 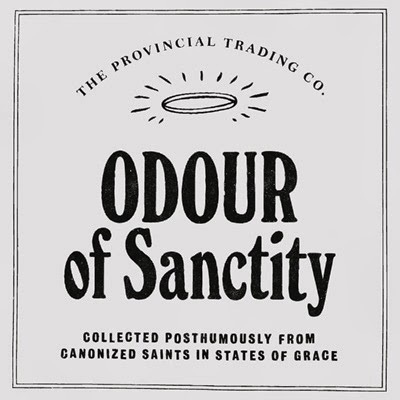 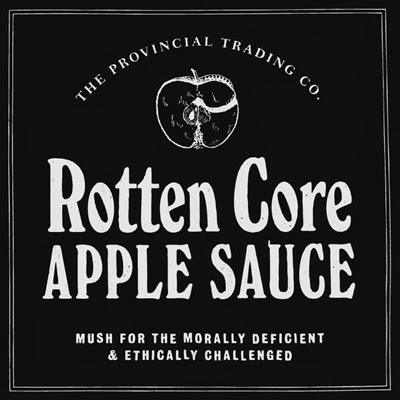 The Provincial Trading Co. Apothecary Labels — a witty collection of peculiar and fantastical bottle and jar labels for your curio cabinets. 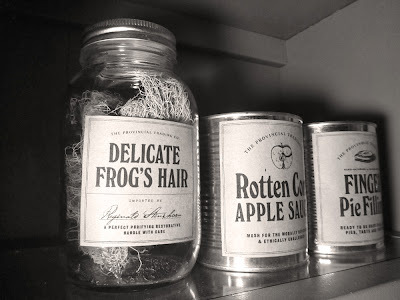 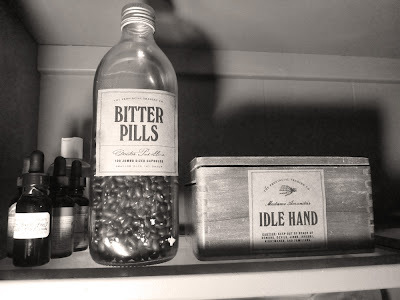 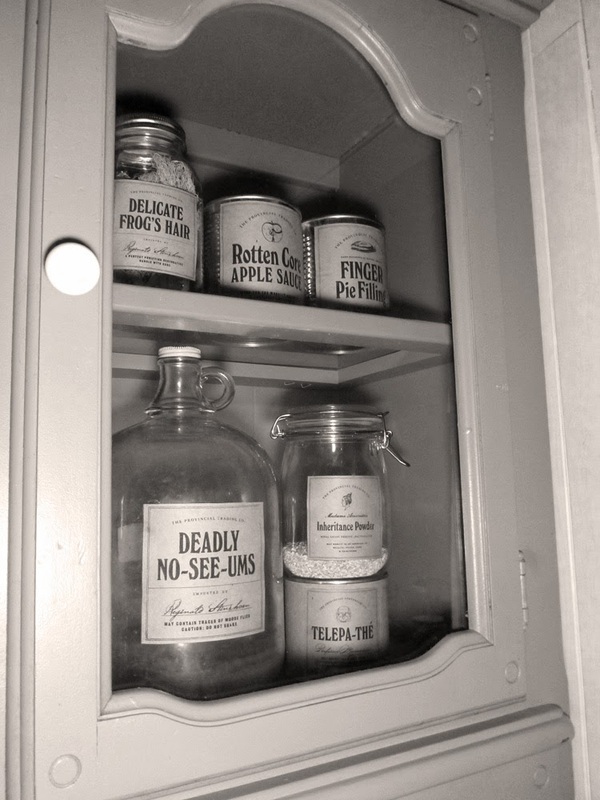 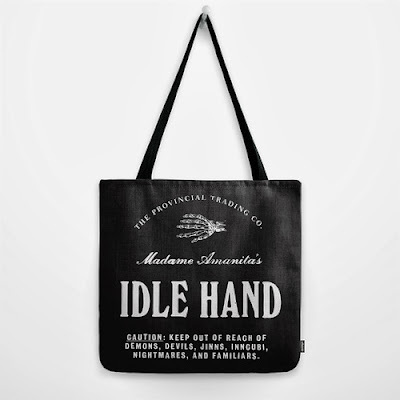 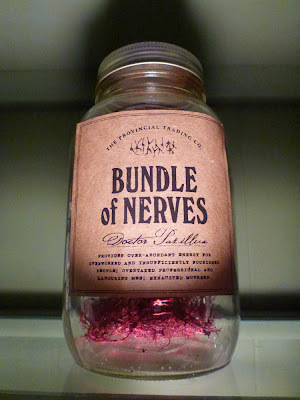 Put them on your own bottles to transform your room or space into a cabinet of curiosities! 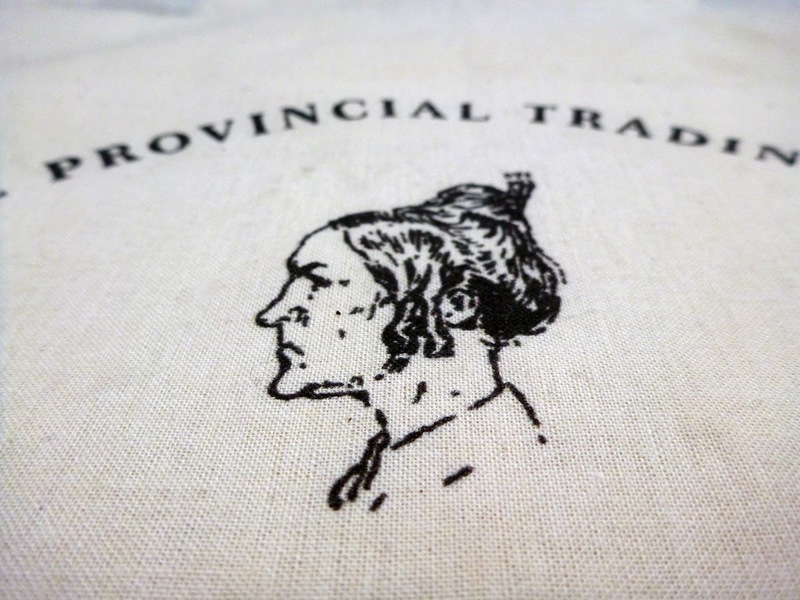 This year join us in our 323rd birthday celebration!